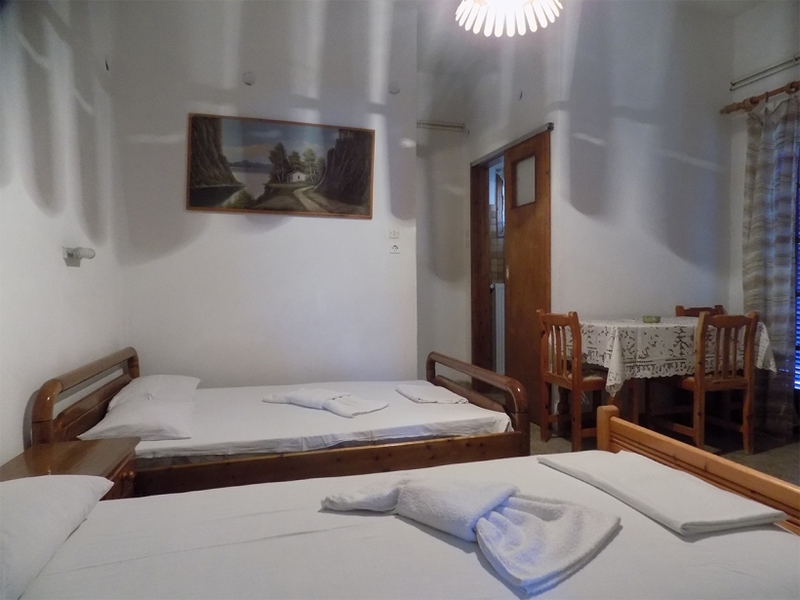 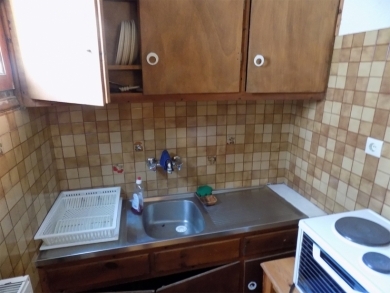 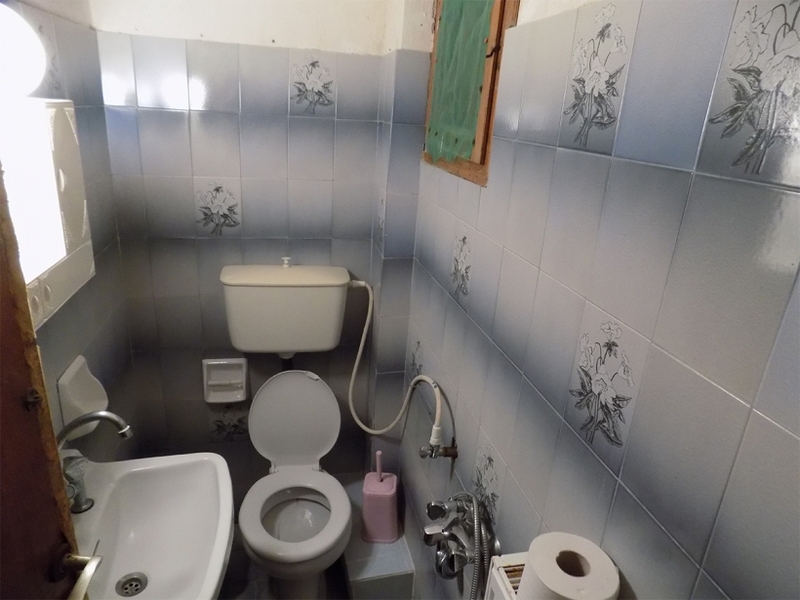 Rent rooms in Molos area. 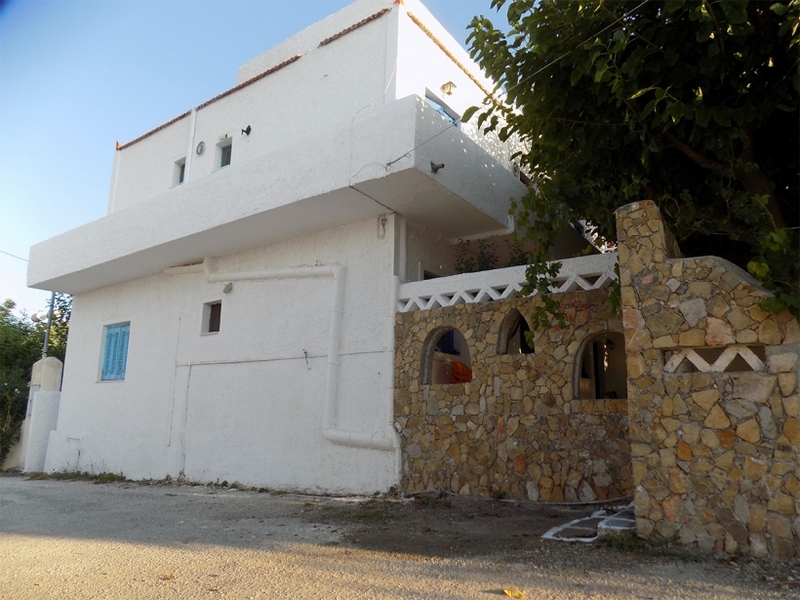 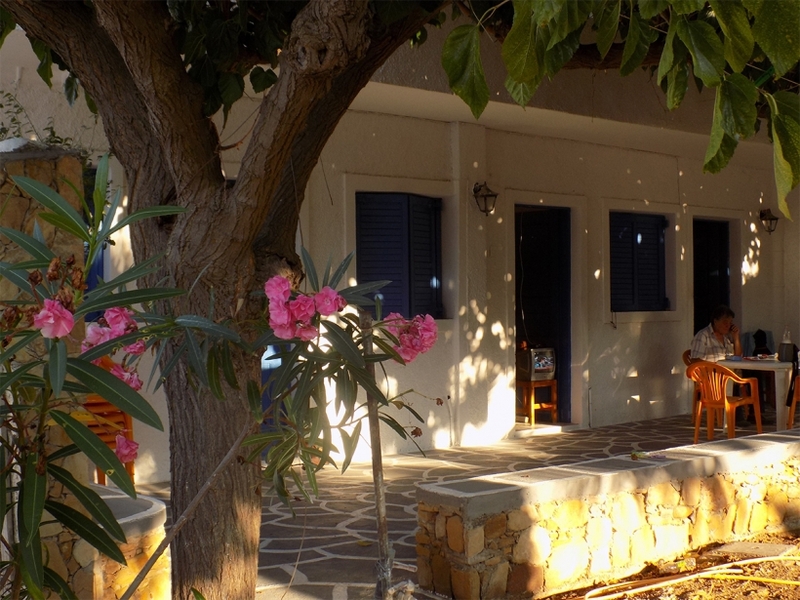 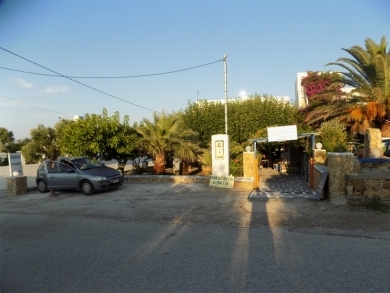 Just 100 meters from the beautiful beach of Molos. Free parking.